The Dodgers held a event for about 2000 fans. I read there were going to be some ex and present Dodgers in hand to sign autographs. I was excited about it. The problem was that I already had their autographs. I decided to get their autographs again on something unique. A Dodger Stadium seat. 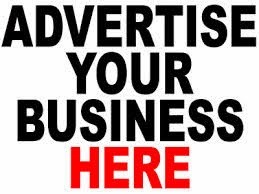 Check out this picture. 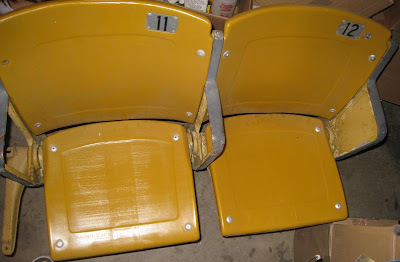 It's a pair of Dodger seats sitting in the garage for about 3 years already. I decided to take it out from the dust and get it signed by old Dodgers. Awesome looking trophy. It's going to be a great event. I'm glad Dodger Stadium is hosting the semi and finals. 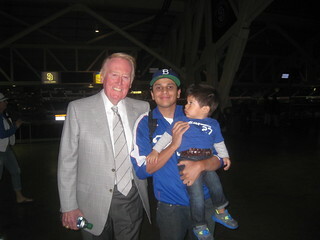 Well after looking at the trophy, Vin Scully came out. He walked with security to the middle of the field and spoke briefly to the fans. Check out the following pictures. Scully didn't sign autographs. After that, I went on the field level since I noticed a crowd was getting in line. I noticed a couple of players were there signing. I got in line. I was in line for almost 3 hours. Every hour or so they would change players. Steve Yeager was the first player I met. I got him to sign my seat. The funny thing was that I was suppose to get Yeager 2 weeks ago at a Card Shop. I was planning on taking the seat. I was going to get charged. But I didn't go ! Good thing that I didn't since I got him for free today. Next up.....Clayton Kershaw. Believe it or not. I have never met him before. I came close to meet him before but it didn't happen. I'm only getting retired Dodger players that made an impact to the organization to sign my seat. For Kershaw, I got him to sign a Baseball. I gave it to him and he signed it on the sweet spot ! :) Awesome. 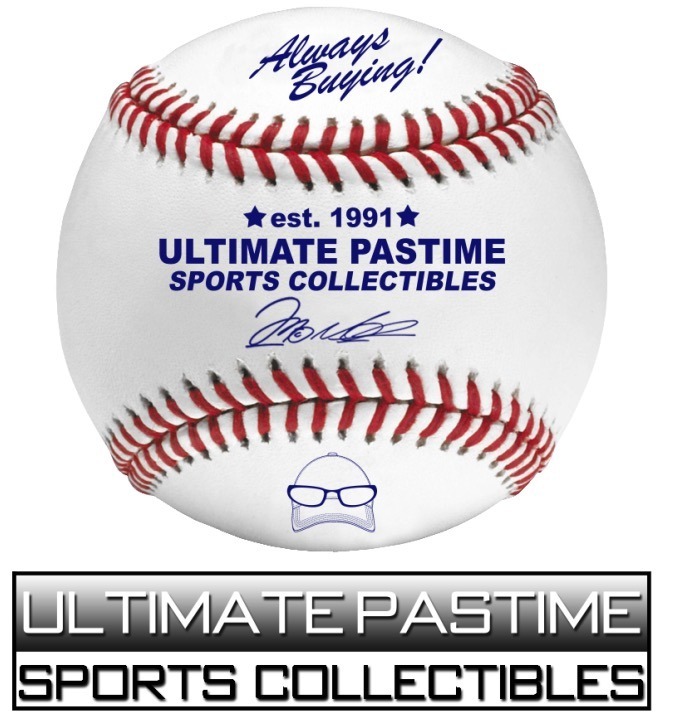 First Pix -Kershaw signed autographed Baseball. Second Pix - Kershaw and I. Next up was Fernando Valenzuela. I also gave him the seat. He told me he's going to coach Team Mexico for the World Baseball Classic. My Wife gave him a Bobblehead. Awesome item. First pix - Valenzuela and I - Second Pix - Valenzuela Bobblehead. Hey J.C...I was thinking about you ! and I bought a Takashi Saito Bobblehead (2 bucks) and some Dodger bears (3 bucks) I didn't get the Saito bobblehead when they were giving them away earlier this year. And the bears were only given to kids. It was a great event. I hope they do it again next year. Before I end this post I would like to say hi to the following people that I saw today at the event, Alex, John and Sunshine. It was also nice meeting new people. A couple of people were asking about the seat and were surprised that I was getting it signed by the players. 6 Players signed it. My Flickr album has been updated. Thanks everyone. Peace!